For Pittsburgh Medical Weight Loss, no need to look further than Pittsburgh Weight Loss Doctor Guy Bucci, DC at Brilliant Physical Health. 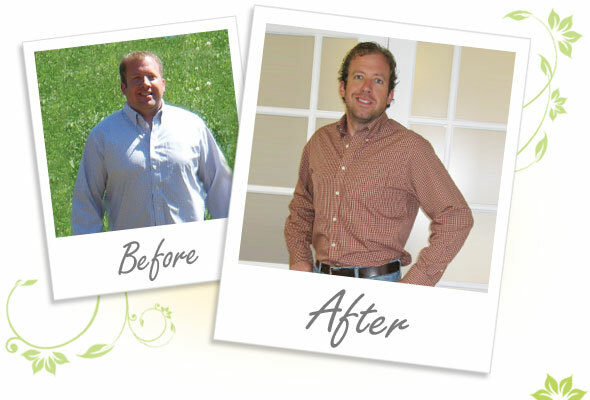 We are proud to offer non-surgical, medical weight loss through the Ideal Protein® program. Whether you are looking to target certain medical conditions like High Blood Pressure, Type 2 Diabetes, High Cholesterol, OR you are looking to just feel and look better, our program can help you! In our offices we have had clients successfully lose their unwanted weight whether it was 20 pounds OR as much as 100+ pounds! Medically-based, well-researched, doctor-approved are all ways to describe our unique program. Our program is predictable and repeatable because it gets your body to lose weight the way it was designed to lose weight..
All potential weight loss clients go through a thorough health history to make sure they are eligible to participate in our program. Most are eligible, but our stringent Health Profile ensures everyone is ready to embark on our medical weight loss protocol. Finding quick weight loss that is also healthy is hard to do. 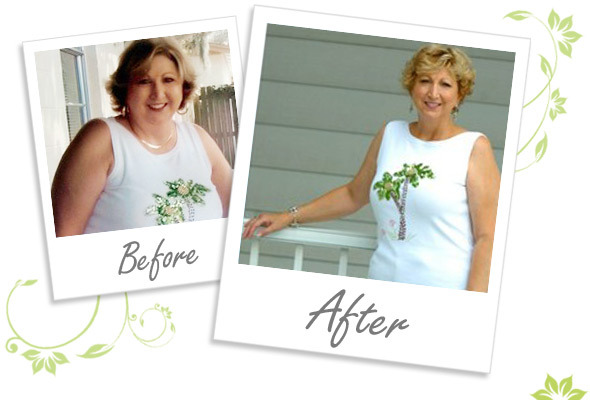 Our clients, through our medical weight loss program, lose anywhere between 2-5 pounds per week in a healthy manner. 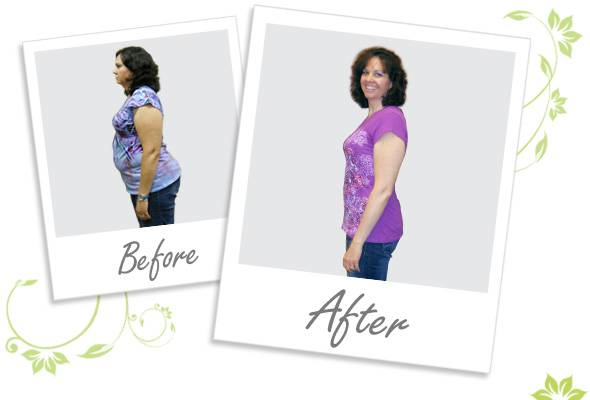 Our program was created by a medical doctor and helps targets the culprit of weight loss in a natural manner. There are no weight loss pills or accelerators on this program. This science-based program gets your body in to fat burning mode and is designed to keep you there until you reach your goal! There are also no weight loss supplements on this program. As the saying goes, “It's hard to out-run a bad diet.” That means for the average person, exercise alone will not equal significant weight loss. In fact, experts suggest that 80-90% of weight loss is centered around what you eat. The best weight loss tip we can offer is to concentrate on incorporating the right dietary program along with smart, effective exercise. 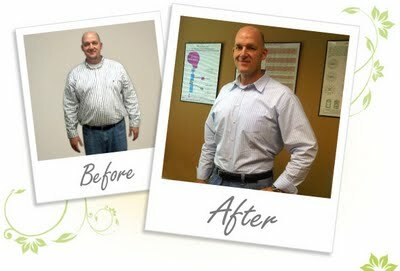 What's more is that our Pittsburgh Weight Loss clinic does not require that our clients exercise. That's right, you can achieve weight loss success by getting your body to use fat for energy and that's the goal of our program, as all our clients have. As mentioned previously, the overwhelming majority of successful weight involves dieting the right way. Researchers estimate that to burn 1 pound of fat, the average person needs to run about 4.5 hours. If you have significant weight to lose, you can imagine how long that process would take. Focusing on proper dieting is essential. But how do you know exactly what to eat? Doctors, researchers and clinical trials have shown that our program is safe, successful and quick. It is achieved by essentially getting your body in to “fat-burning” mode at all times! You do not need to constantly plan your days so you can get to the gym. If you follow the protocol, you are always burning fat. This makes it the easiest way to lose weight! Losing weight is not easy, but this is the best way to successfully drop your unwanted weight because you are constantly using your body's own fat stores, 24/7! 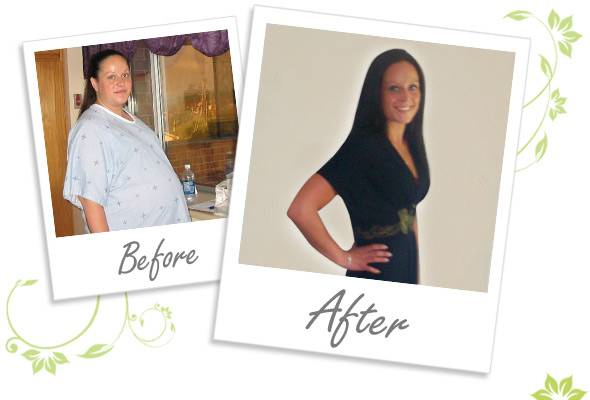 In many ways our weight loss program is very different than other Pittsburgh Weight Loss centers. Programs like Weight Watchers centers typically concentrate on a point system based on counting calories. Our program involves no counting of calories! We know if you eat the right food, the quantity should not matter (within reason!). 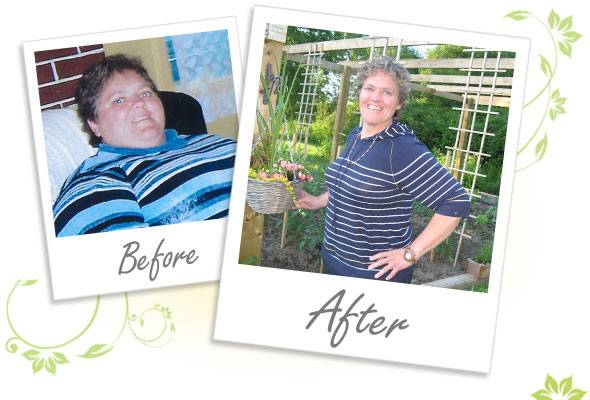 Other programs like Jenny Craig do not give you the support that we do at Brilliant Physical Health. On our program, you get one-on-one weekly coaching in the office where we track your results and help you succeed! Bariatric Weight Loss involves surgical procedures. Although we offer medical weight loss, it is strictly dietary. 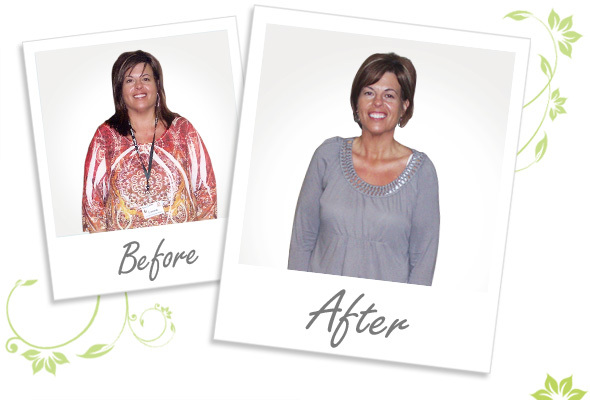 We are proud to offer non-surgical weight loss in Pittsburgh PA. Weight Loss Hypnosis offers only minimal help. In fact, studies show that the average person looses about 6 pounds via weight loss hypnosis. Our Pittsburgh Weight Loss Clinic utilizes a specialized diet to help you lose your weight, which research dictates is the best! Pittsburgh Weight Loss Doctor Guy Bucci DC holds free Weight Loss informational sessions for those who are interested in our program. There is no obligation when you attend. You will be introduced to the science of our medical weight loss program. This will include finding out the true culprit of weight gain and why it's so prevalent in North America today. You will also learn all the details of the program and exactly how it works! There is also a special discount for all who attend and join the program. Call us at 412-517-8436 OR fill out our contact form at the top right of the page to find out when our next session is! Being within the proper BMI range can help you avoid certain medical conditions. Researchers and Doctors have concluded that one of the biggest issues in North America today is what is called Metabolic Syndrome or Syndrome X. This phenomenon states that as an individual moves to an unhealthy BMI (obese/overweight), they are more at risk for Insulin Issues (Type 2 Diabetes), High Blood Pressure, and High Cholesterol. Our medical weight loss program reverse engineers the issues with these conditions through this breakthrough dietary program, so you can be assured that not only are you losing weight, but you are becoming healthier! Many of our weight loss clients report improvements with not only the conditions mentioned above, but also with Thyroid issues, heartburn, GERD, lack of energy, and many more! Brilliant Physical Health has two locations offering our Weight Loss Program. We are conveniently in Downtown Pittsburgh and the Fox Chapel Area. You always can confidently think to your self that there's a “Pittsburgh Weight Loss Clinic near me”! Whether you are in Pittsburgh North, Pittsburgh South, Pittsburgh East, or Pittsburgh West, we have a convenient location for you. ATTEND AN UPCOMING WORKSHOP FOR FREE!